The newest edition to the Fitzpatrick Castle Hotel is Mapas Restaurant. It pays tribute to the strong Fitzpatrick family tradition and Killiney Castle’s illustrious heritage over centuries. Mapas in one of the finest Dalkey Restaurants. 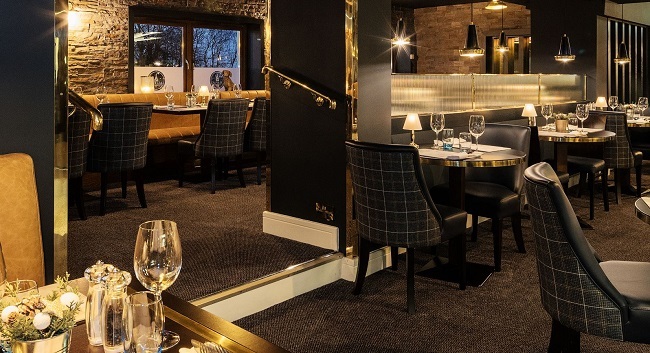 TheTaste and Fitzpatrick Castle Hotel are offering you a 3 course dinner with a glass of prosecco each in Mapas Restaurant for only €50.